If you missed it earlier this month, you can still catch this valuable webinar led by AEssenseGrows plant scientist Karl Kulik. 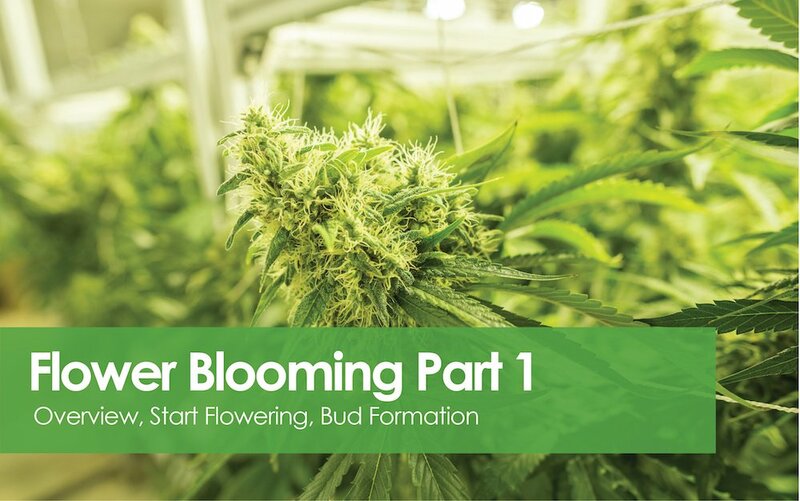 In "Flower Blooming Part 1: Cultivation Tips On Your Way To Bud Set," Karl introduces the key to blooming for our favorite plant and covers our photoperiodic plant as it matures from vegetative growth into full bloom. Karl discusses the best nutrients, training, and care for this important stage in the life cycle of these plants. You can view the on-demand webinar by clicking here. When you're done with that one, click here to register for "Flower Blooming Part II: Bud Swell to Post-Harvest" on Aug. 22, where Karl will take you through the finish of getting your blooms ready for show.